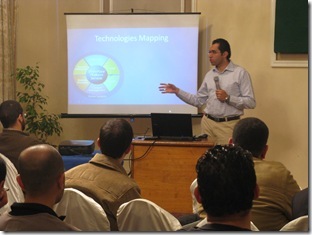 Last Saturday, Egypt SharePoint User group and .NetWork user groups organized SharePoint 2010 TechDay, it was a full day of new SharePoint features, we started at 10:30 AM and we finished at 5:00 PM. 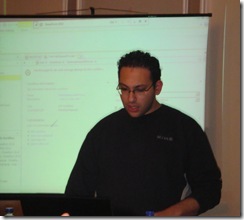 Mohamed Yehia followed him by “Developer tools for SharePoint 2010” in which he introduced Visual Studio 2010 SharePoint tools, LINQ for SharePoint and Client Object Model. 1. 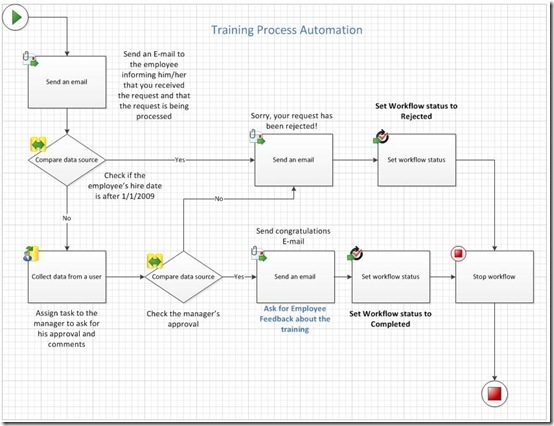 SharePoint Designer 2010 enhancements. I would like to seize this opportunity to extend a special thank-you to all our attendees, their interaction and questions really made my day! 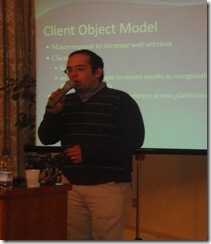 I would also like to thank my colleagues Marwan Tarek and Mohamed Yehia for their wonderful sessions , Good job guys!